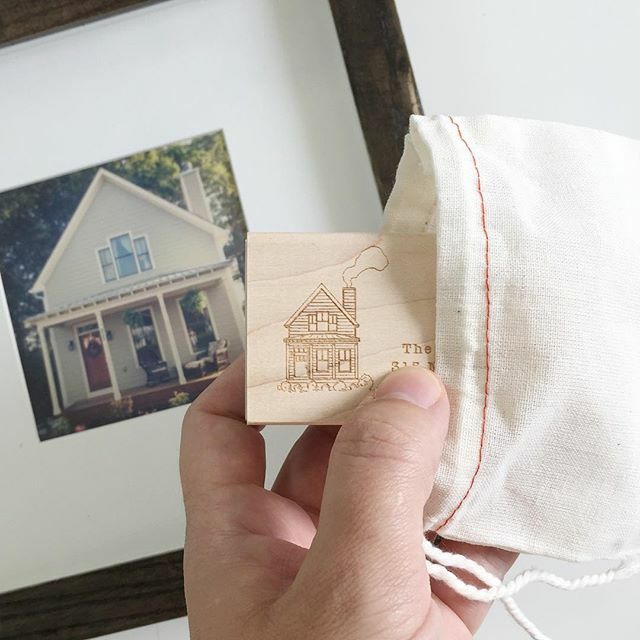 House Portrait Stamps are back! House portrait stamps are back! They include a 5x7 pen and ink house portrait and a return address stamp. They make a great gift — weddings, housewarmings, Mother’s Day, and of course, Valentine’s Day, coming up soon! You can find them here in the shop.